Vehicle pricing may include, where required, an electronic filing charge and an emission testing charge. Price(s) include(s) all costs to be paid by a consumer, except for licensing costs, registration fees and taxes. This price also excludes the dealer document processing charge of $499.00. 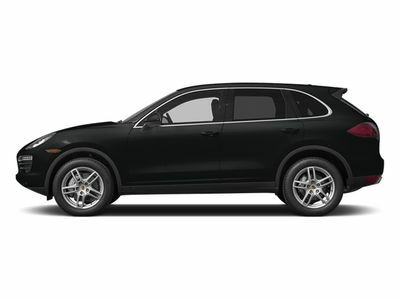 Call Porsche Monmouth today for more information about this vehicle.